In 2006, 2009 and 2012 Link Universal and The Eldama Ravine Orphanage partnered up to bring clothes, educational materials and toys donated by our sponsors to the children that live in their orphanage. School fees were also raised for a number of orphaned students who were unable to pay for their school fees otherwise. 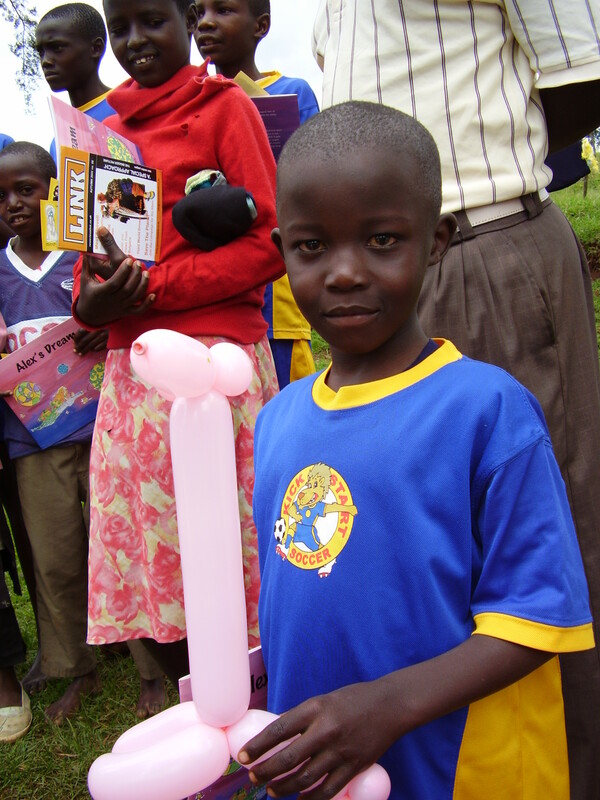 Link Universal continues to support the orphanage and children whenever possible.